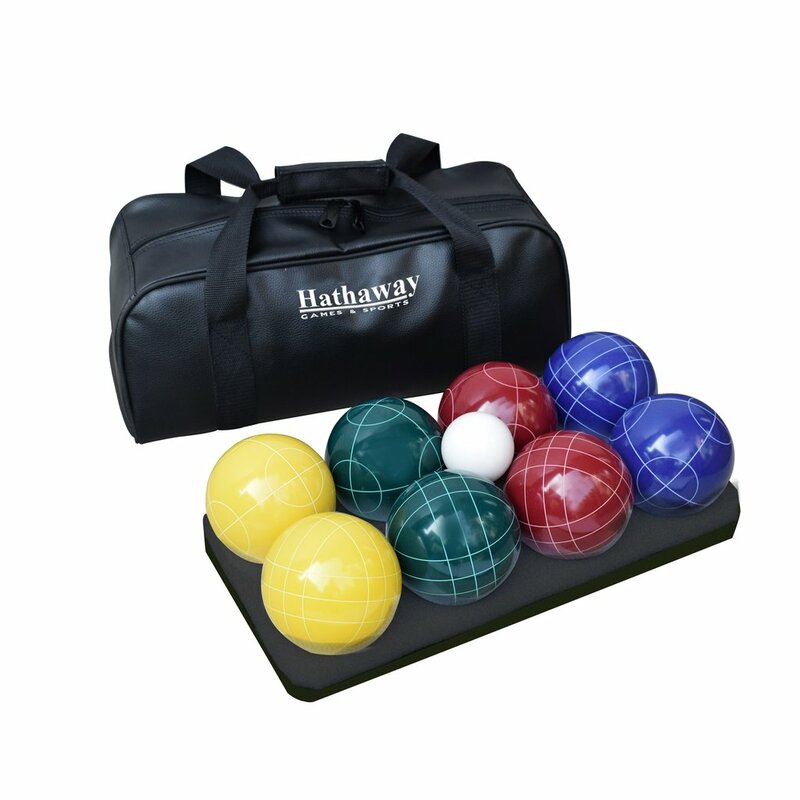 The Hathaway Deluxe Bocce Ball Game Set was created with the competitive player in mind. 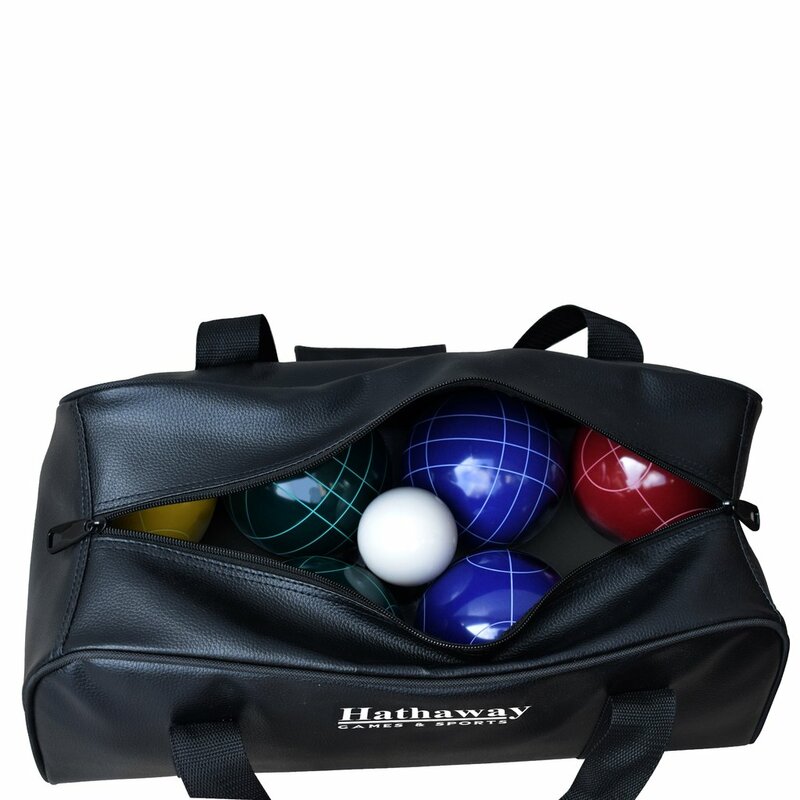 This set includes everything needed to take your game to the next level. 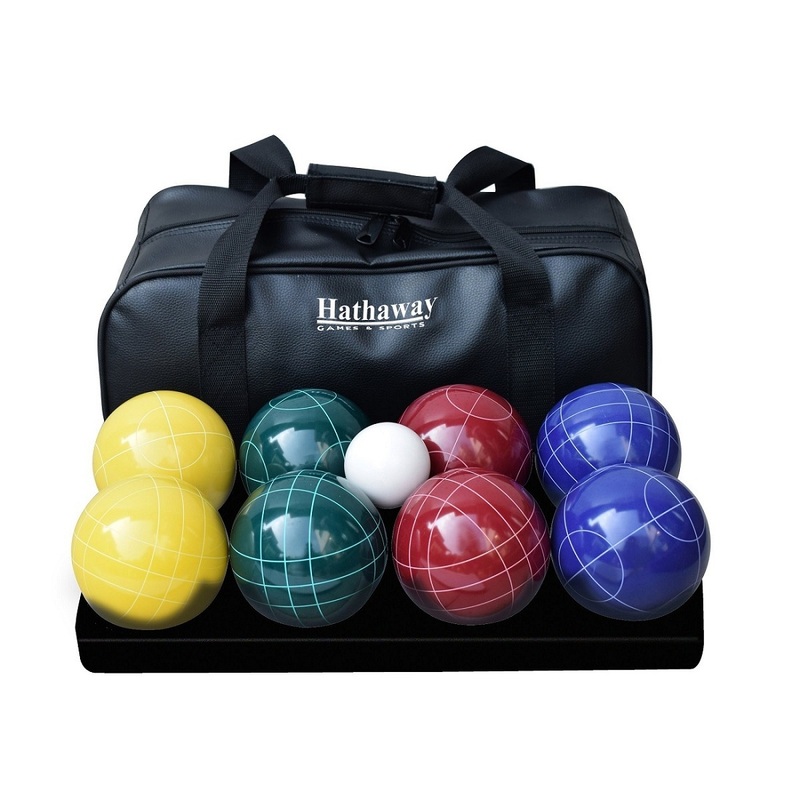 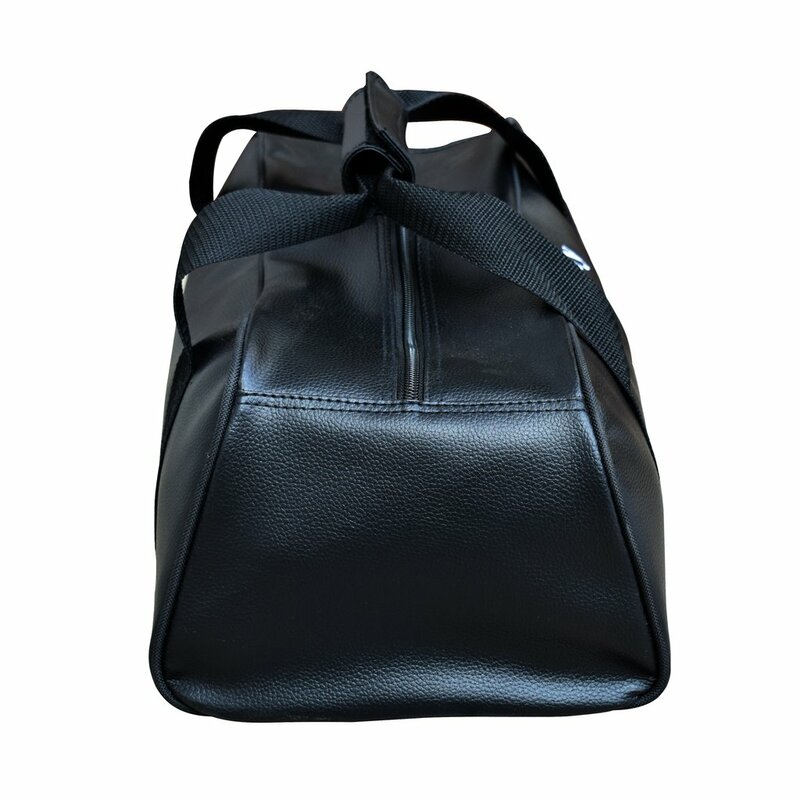 Eight tournament quality, etched, resin bocce balls, one pallino ball, and a measuring tape are delivered to you in a durable rip-resistant, nylon carrying case for convenient transport and storage. 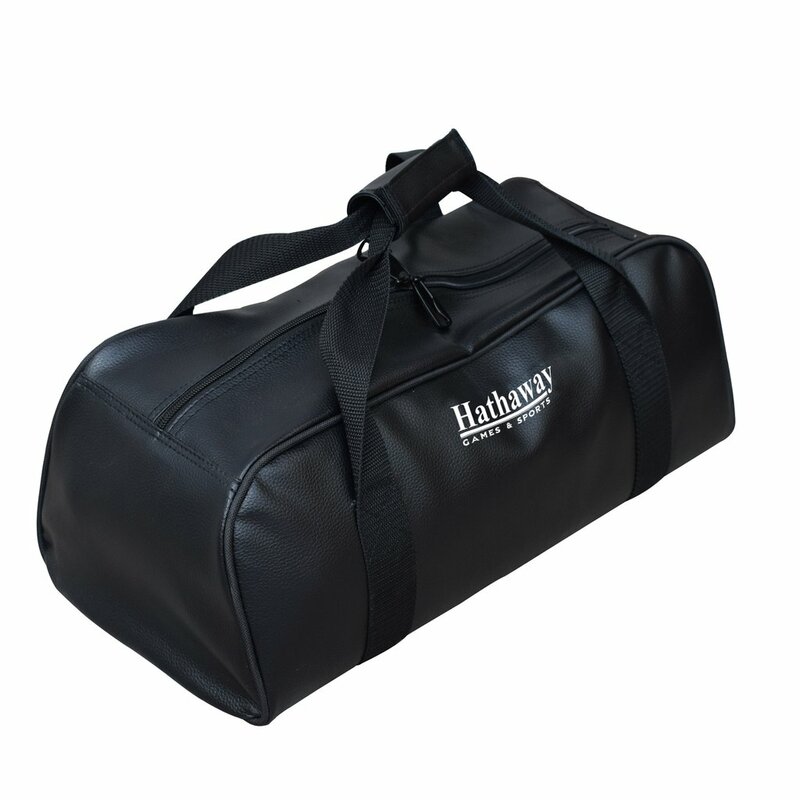 Team up or play solo for competitive fun while enjoying the great outdoors.